to use in their houses and on wiki-pages. 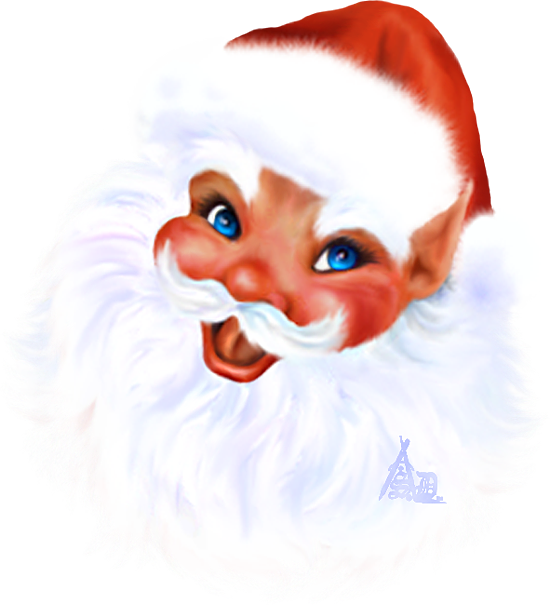 For medallions with Santa, see: Christmas-Medallions_Graphics-By-Artsieladie. 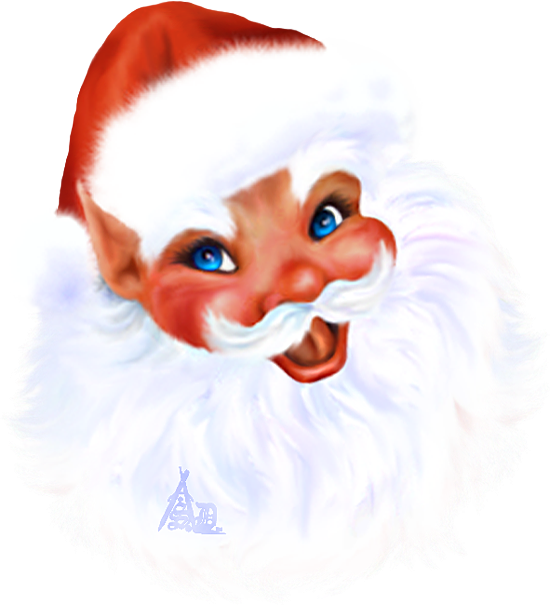 For ornaments with Santa, see: Christmas-Ornaments_Graphics-By-Artsieladie.